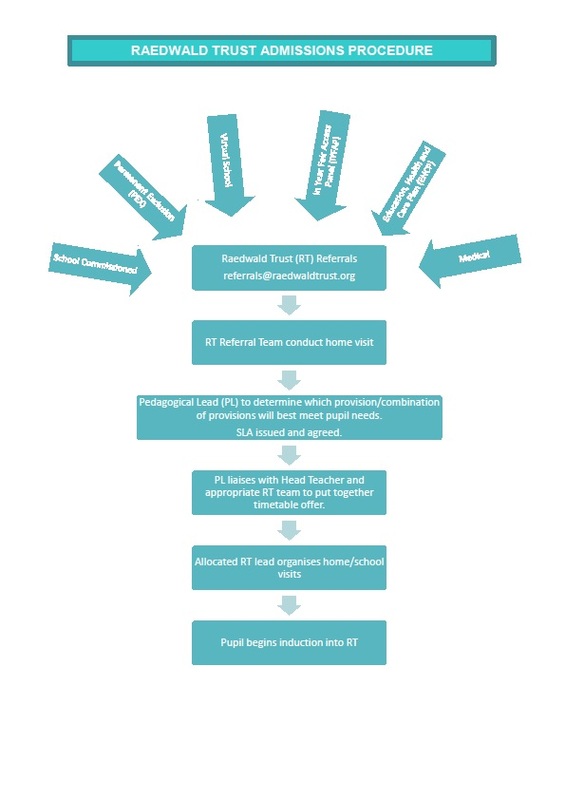 The Raedwald Trust Child in Care Pathway is a provision of the Virtual School. All pupil referrals to the Child in Care Pathway are made by the Virtual School. The information signposted below explains how referrals to our other provisions are made. Full details on our Bespoke Referral Process and Admission Arrangements can be found here.